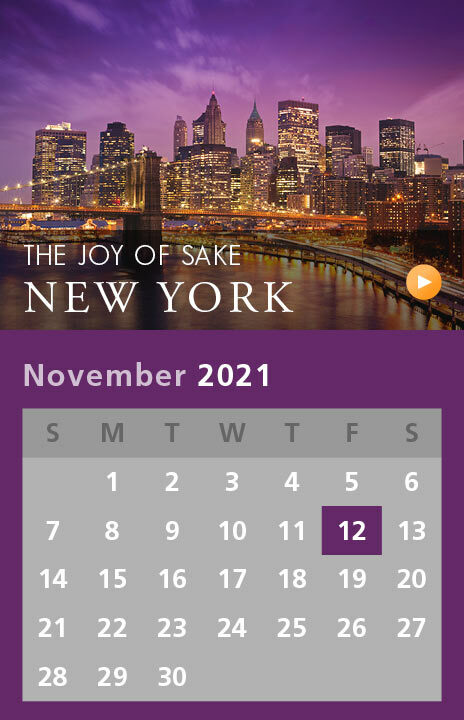 The Joy of Sake is a non-profit organization whose mission is sake education. It provides opportunities for people inside and outside Japan to learn about sake in the best way possible—by actually tasting labels in peak condition. The Joy of Sake is essentially a cultural event, and so differs in style and content from tastings sponsored by industry participants or the Japanese government. 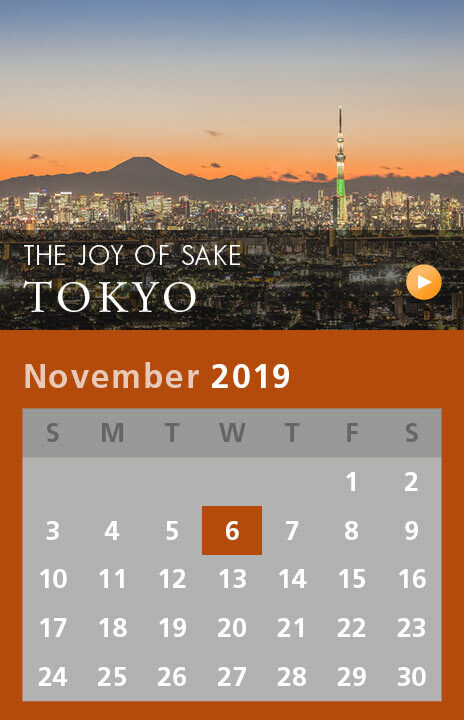 It delivers a very positive experience to everyone who attends and has played an important role in increasing sake awareness and appreciation in the world. 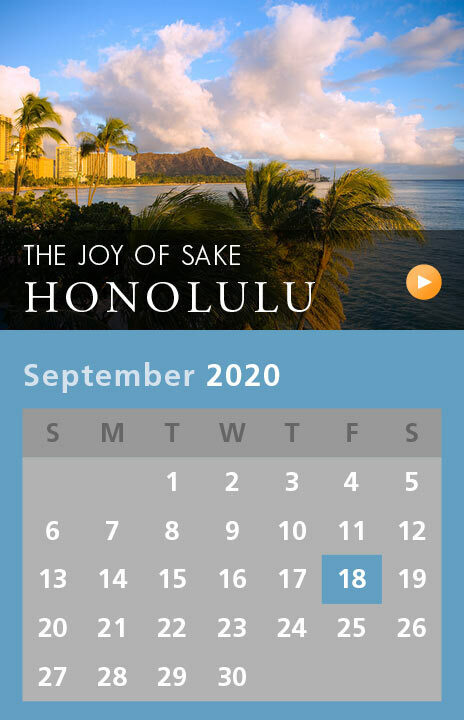 For information on how your company can support sake education in the United States, and interact directly with the sake fans who attend the Joy of Sake events, please download the Sponsorship Information. We welcome your participation.